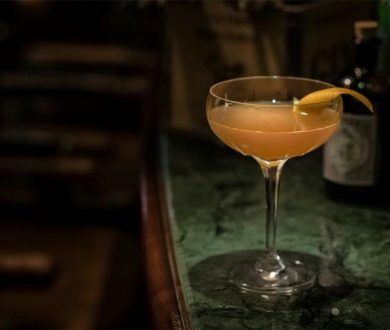 Created by an Englishman who retired in Germany after WWII, Monkey 47 is the product of founding father Montgomery Collins’ foray into the Black Forest. 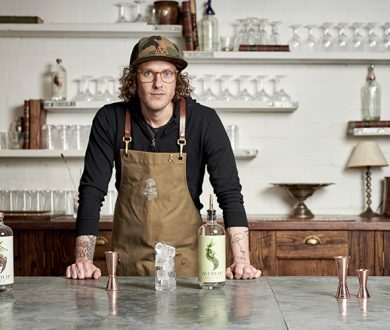 Between his love of the traditional English spirit and the forest’s abundance of juniper, spring water and other herbal ingredients, Collins was able to create something truly unique. The recipe, however, was lost for many decades when nothing was heard from the young Royal Air Force officer after 1960. 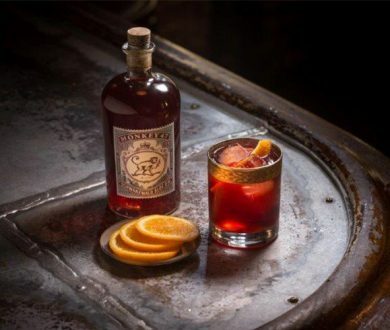 In 2008, after its resurfacing, two enterprising young men named Alexander Stein and Christoph Keller sought to reinstate Collins’ legacy by resurrecting the production of the special Black Forest Dry Gin. 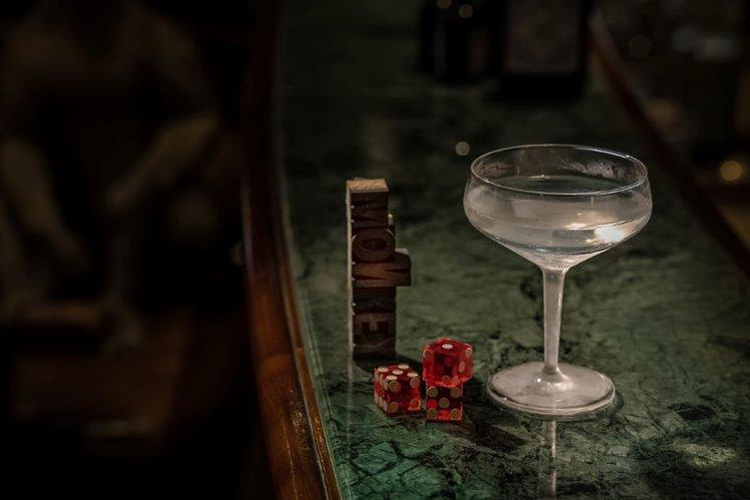 The masterful drop soon became a cult favourite, known for its 47 botanicals and distinctive floral notes; the freshness of tangy citrus fruits; a clear juniper tone; a peppery, spicy mouthfeel; and the subtle hint of cranberries that give it a certain je ne sais quoi. 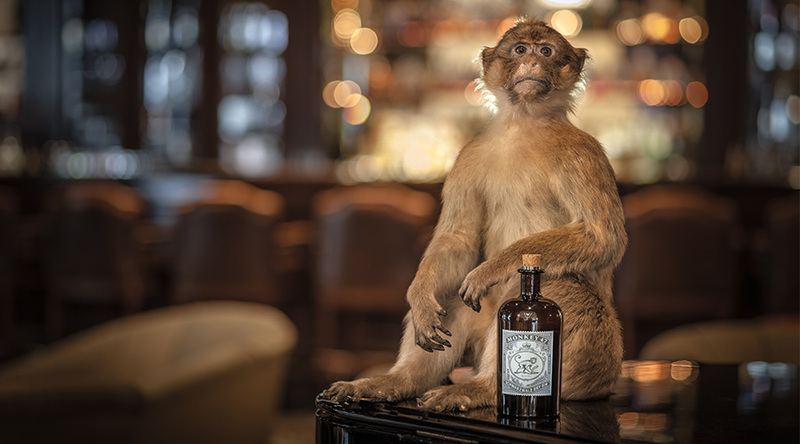 A suitable gin for intrepid drinkers of the spirit, Monkey 47 is a boutique concoction that ought to grace all at-home bars this summer. 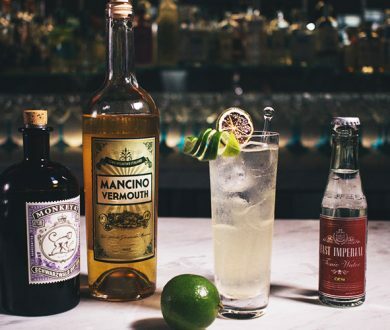 And in a plight to get gin aficionados drinking more than just their habitual gin and tonic, we’ve rounded up a series of six easy-to-make cocktails that unite British traditions with the exotic allure of India, and the ancient, untouched roots of the Black Forest in Germany. 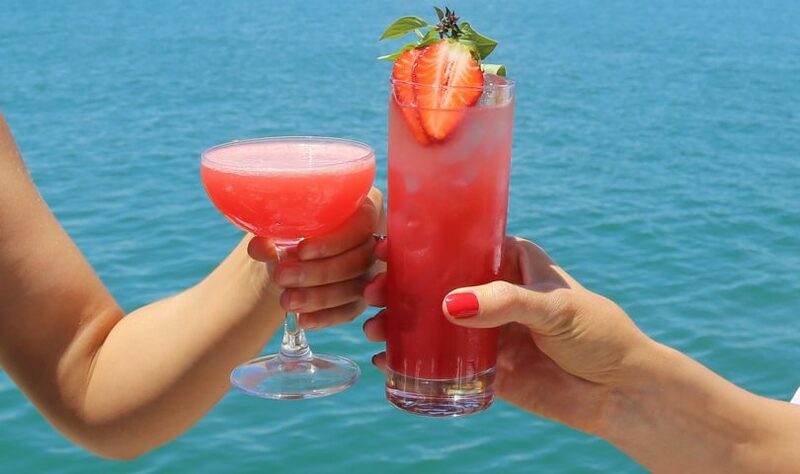 So, go forth and mix, we say. Make Mr Collins proud. 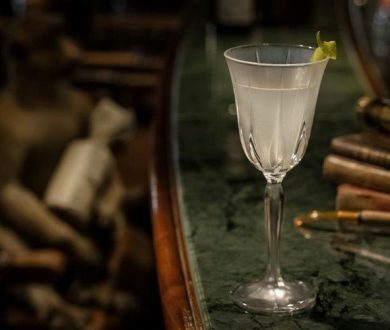 A classic gin cocktail that will garner a delicious, tangy pucker, to make, mix 60ml Monkey 47 Schwarzwald Dry Gin with 15ml fresh lime juice and 7ml of simple syrup with ice in a mixing glass. Stir and strain into a martini glass and garnish with a lime slice. 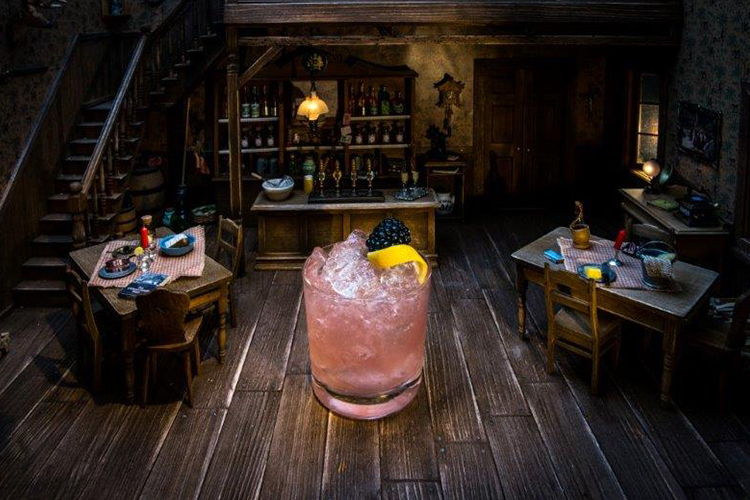 For this foresty delight, mix 35ml Monkey 47 Schwarzwald Dry Gin with 20ml fresh lemon juice, 15ml sugar syrup, 15ml Crème de Mûre and 4 blackberries. 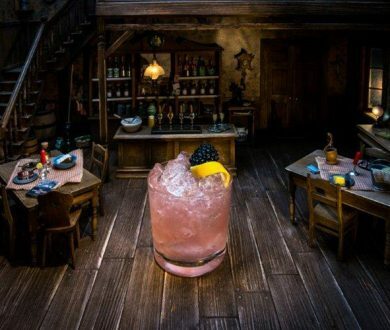 Place the gin, lemon juice and simple syrup into a cocktail shaker with a handful of crushed ice. Shake and then strain into a nice rocks glass. Fill the rocks glass with more crushed ice. Pour the Crème de Mûre over the top and garnish with four blackberries. Those who like a multi-dimensional citrus savour will love this. 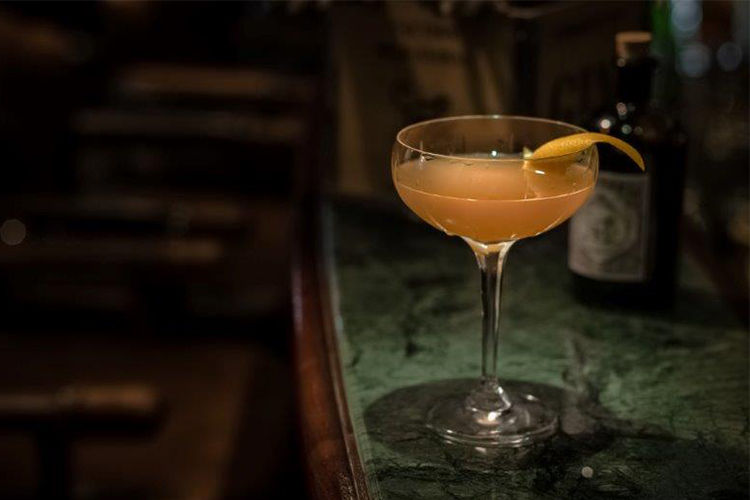 Mix 30ml Monkey 47 Schwarzwald Dry Gin, 15ml Grand Marnier, 15ml of fresh lemon juice and 15ml fresh orange juice. 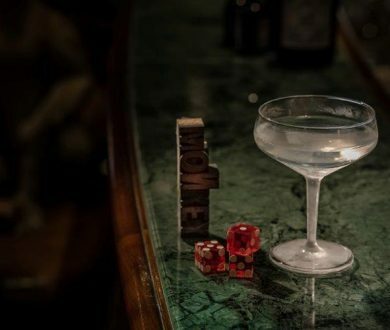 Shake the ingredients in a cocktail shaker with ices cubes 15 to 20 times and strain into a chilled martini glass or coupe to serve. 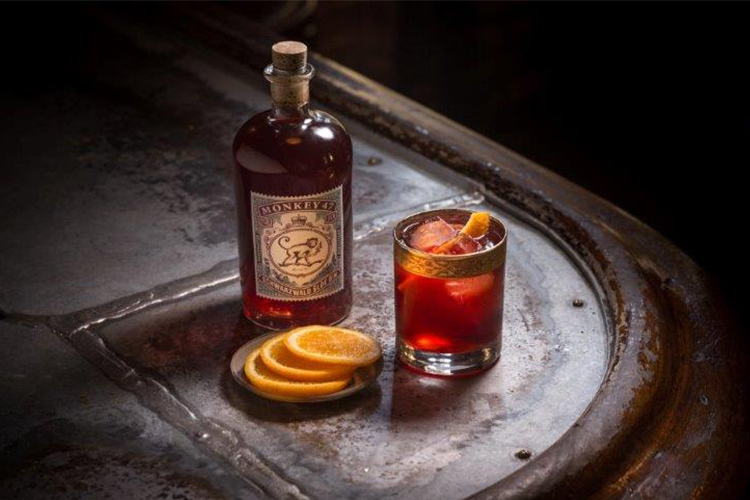 One for the Negroni lovers, this iteration is just a little bit different as it’s made using Schwarzwald Sloe Gin. 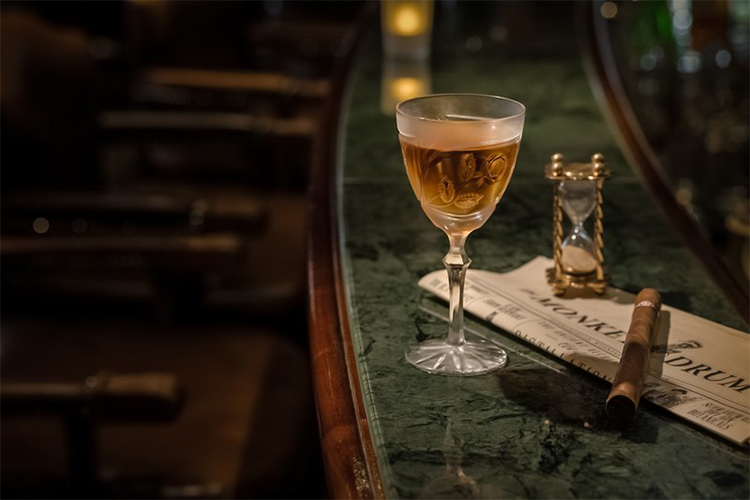 Mix 30ml Monkey 47 Schwarzwald Sloe Gin, 30ml Campari and 30ml red vermouth in a mixing glass with ice and stir. 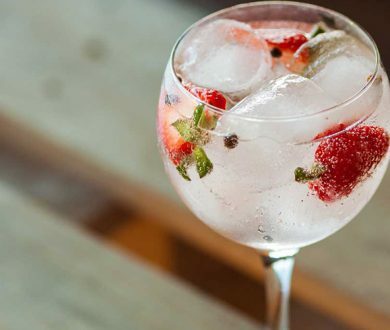 Strain over ice into a rocks glass and garnish with an orange zest. 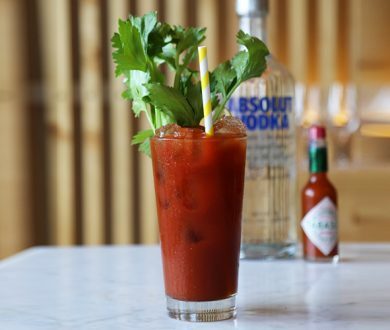 Take your martini-making abilities up a notch with this delicious concoction. 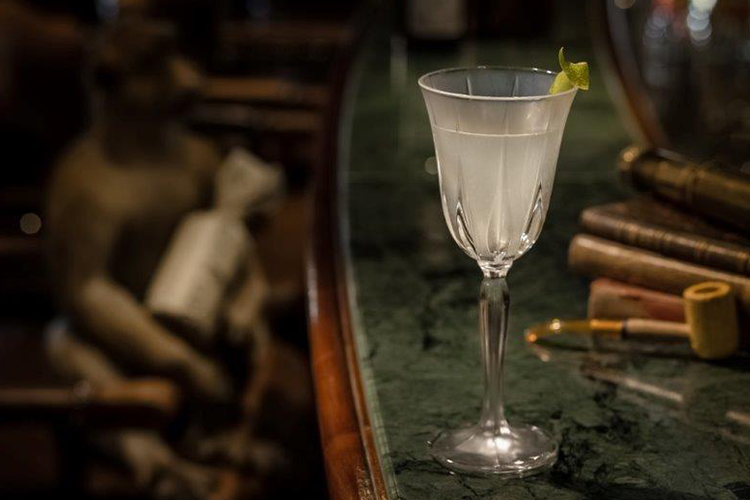 Mix 60ml Monkey 47 Schwarzwald Dry Gin with 15ml Absolut Vodka and 7ml Lillet Blanc over ice in a mixing glass. 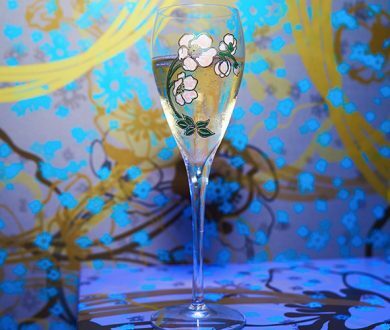 Stir and strain into a martini glass and garnish with a lemon twist. 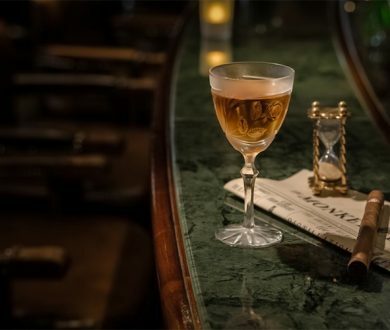 A sophisticated libation for a sophisticated individual, mix 30ml Monkey 47 Schwarzwald Dry Gin with 60ml red Vermouth, two dashes of Angostura bitters and a barspoon of Maraschino liqueur with ice and strain into a martini glass and garnish with a lemon twist.